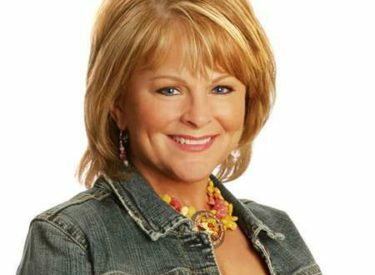 Country artist Susie McEntire will be performing in Perryton June 17, 2017 to raise money for the farmers and ranchers that were affected by the March Wildfires. All proceeds will be given to WRCA Wildfire Relief Fund. The families and communities from KS, OK, TX & CO devastated by this fire will need help and support for months to come. The WRCA Foundation’s mission is to provide financial assistance to working ranch cowboys and their families through crisis assistance and scholarship funding. All donations are tax deductible. There is no charge for the concert however it is a fund raising event and your generous donations will be taken at the door. There will also be an opportunity during the event and afterwards for you to donate. We are pleased to inform you that Ms McEntire is foregoing her concert fees as a way to show her support. She comes from a fourth generation ranch family and lives on a working cattle ranch. She is well acquainted in the hardships facing ranchers and farmers and has been very generous in her support. Susie is a multiple award winning Nashville recording artist with numerous awards and honors to her name. Her roots are deep in country and faith based music with 23 CD projects to her credit. Susie continues to tour and record while making her home in SE Oklahoma on the family ranch. She travels with her husband Mark and together they make a great team on and off stage.